I have an aversion to debt. The thoughts of having a mortgage brings me out in a cold sweat. And I know that if I ever move, I’ll need one, which in and of itself is enough reason to stay where I am. 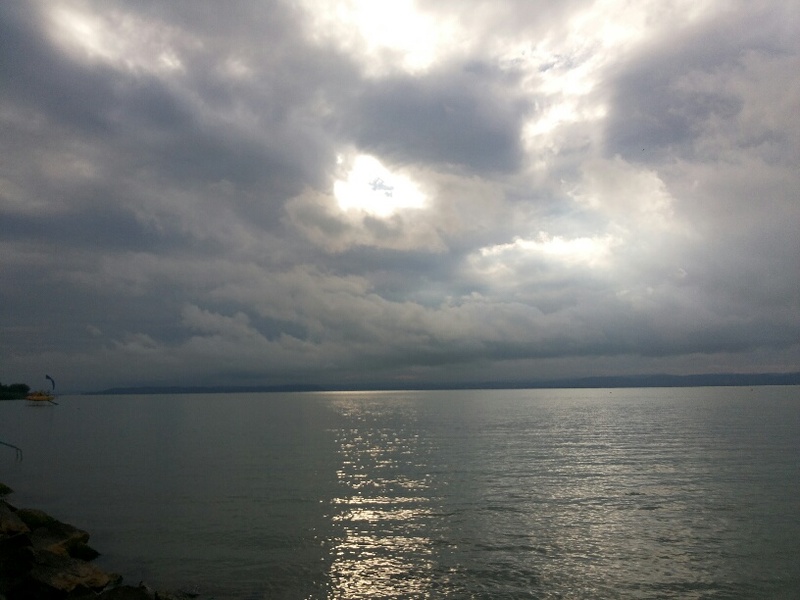 I’d love to live beside some water – preferably the sea, but I’d settle for a lake. I’d like to look out on some large expanse of water, with maybe a few sailboats bobbing along the horizon. I’d like to wake up to the sound of seagulls and the smell of salt air. 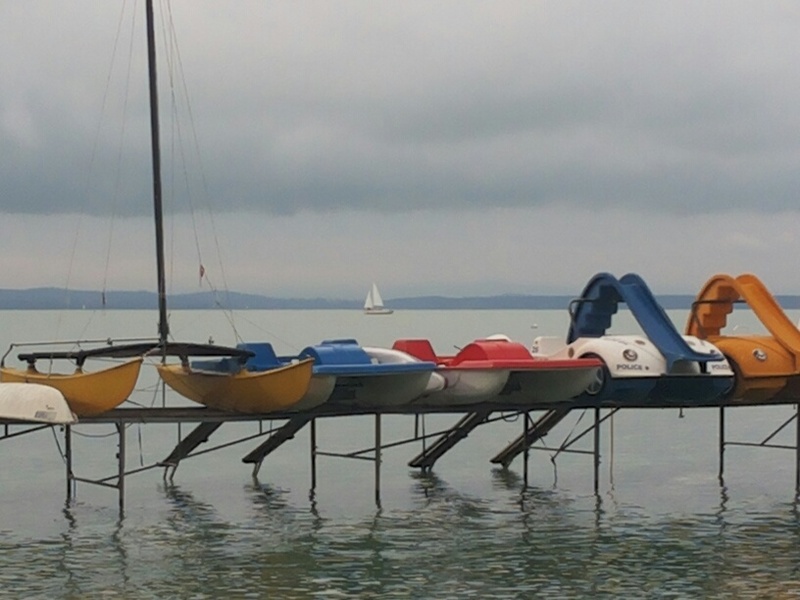 The few times I’ve been to the Balaton or Palić lake in Serbia, I’ve spent hours looking at what’s for sale in the way of apartments and houses. I’ve daydreamed about living there – off-season of course, as the tourists would do my head in. I was in Siófok yesterday, visiting friends. Their villa looks out on to the lake. It’s been in the family for generations. And I had a real dose of house envy. I could walk out their front door, cross the road, and be in the water in less than two minutes. I could sit on the terrace, drink a cold wine, and look out at the sailboats. And if the mood took me, I could walk the ten minutes it would take to get into town and enjoy the best of what Siófok has to offer. But there’d be the damn mortgage. And my aversion to debt. The house is set in two separate two-bedroom apartments, each with its own kitchen and bathroom. There’s a smaller, 40 sq m house at the back that also has the same, so plenty of space to live, and plenty of space to rent. And there’s parking for 2-3 cars and a lovely back yard. And did I mention how close it is to the water? My imagination was having a field-day. I could do the whole B&B thing. 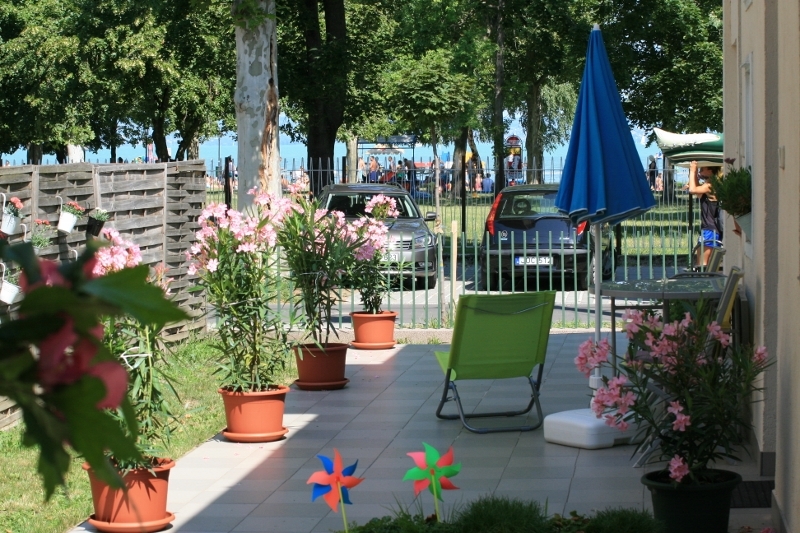 Long-term lets during the mad summer days when Budapest empties and everyone goes to the Balaton. And I could live there off-season with a few select weekend guests for candlelit suppers and walks by the lake. Maybe take in a writer or artist in need of solitary sustenance and the occasional after-dinner chat. And then reality set in . What I want to do is travel, not settle. 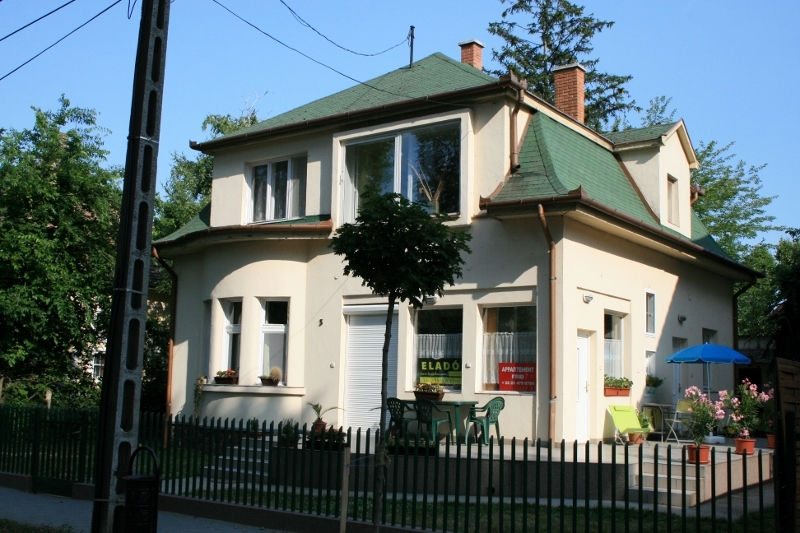 My pied-à-terre in Budapest will do me nicely as I plan where to next. I’m not quite ready for that house on the water. Give me another ten years or so though and things might change. In the meantime, my friends are selling their place. The asking price is a little too good to be true (I think they’re short-changing themselves, but then again, what I know about real estate could be written on an aspirin). But it is true. I trust them. If you’re interested, check it out at Ingatlan.com . If you buy it, don’t forget to invite me down for an off-season weekend or three. Balaton real estate is a cut-throat game! I’ve been trying to sell mine for four years . . . going cheap!! But having sampled the fleshpots of Siófok, don’t ignore the rural bliss of the other side!